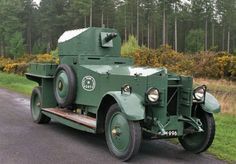 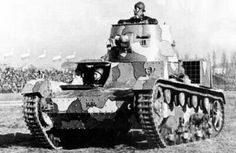 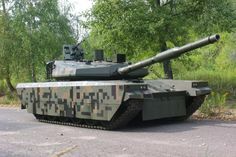 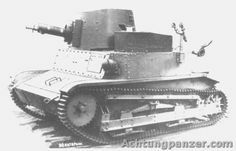 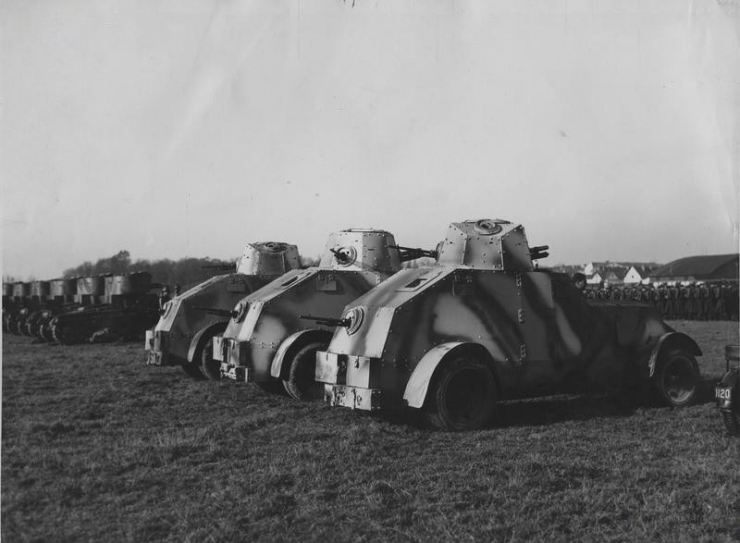 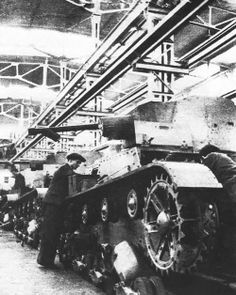 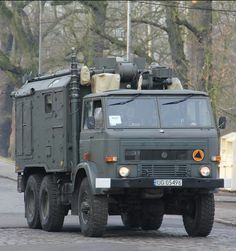 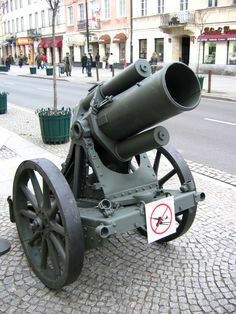 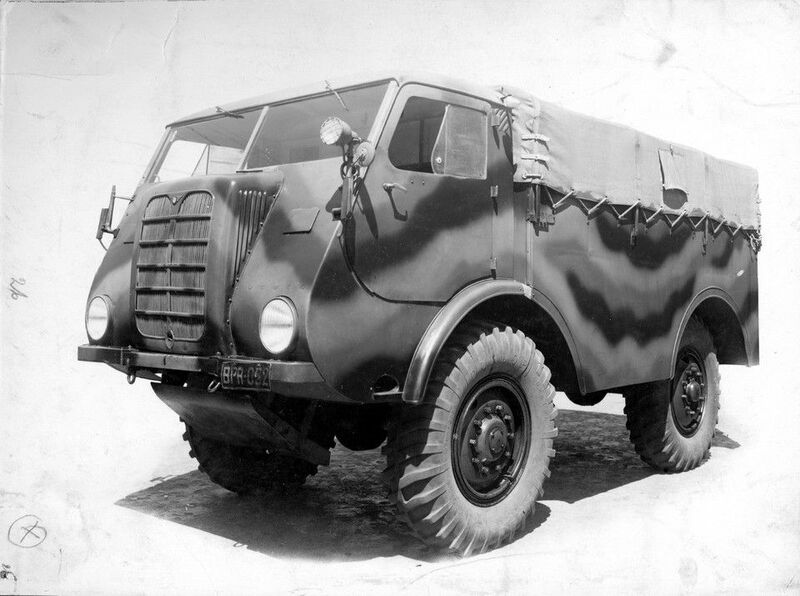 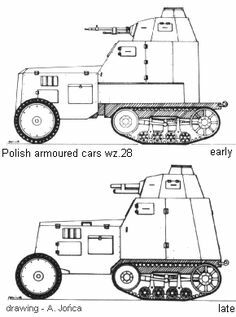 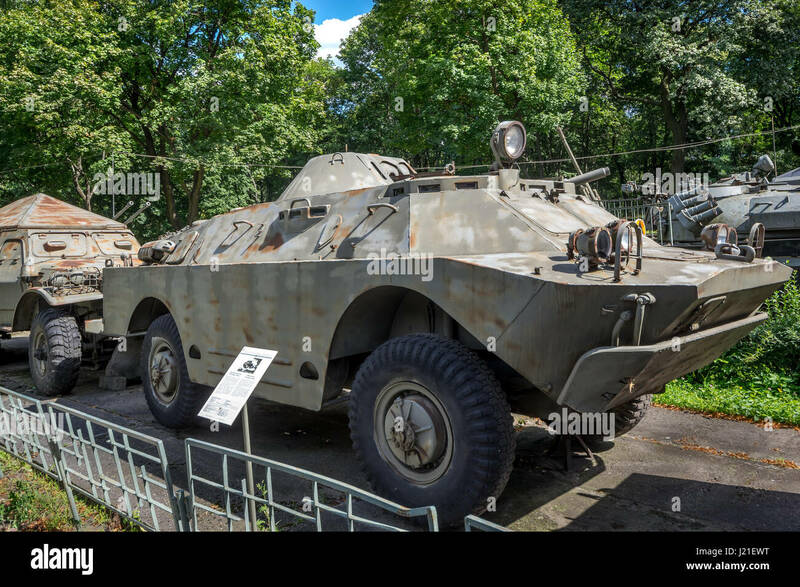 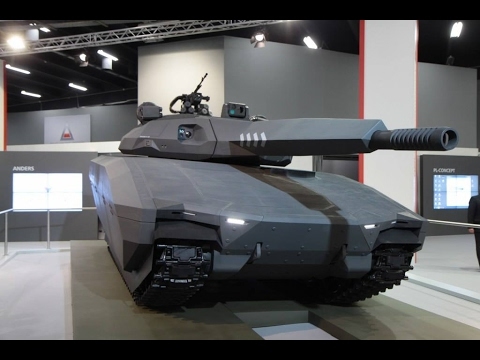 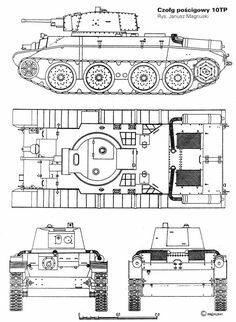 The Polish Army had five prototypes on hand when war with Germany began. 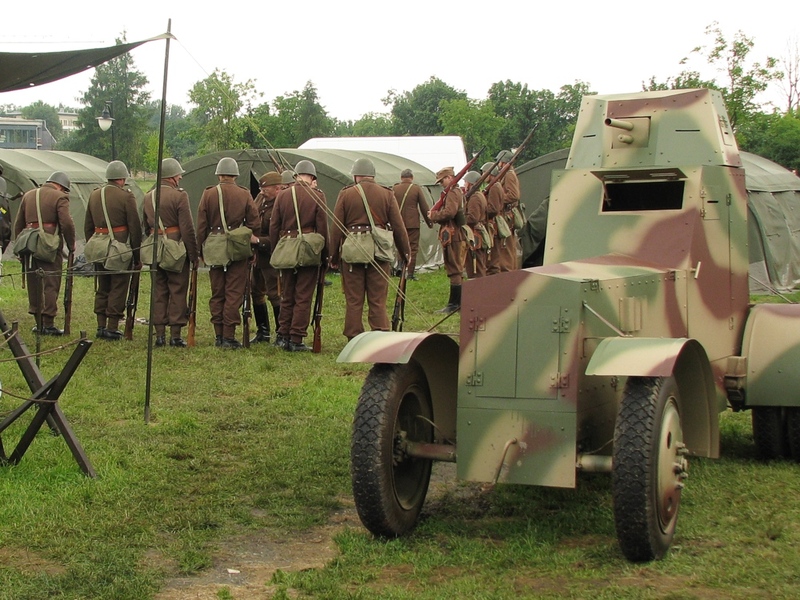 The prewar plan called for 200 to be produced beginning in the summer of 1941. 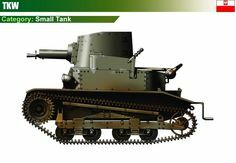 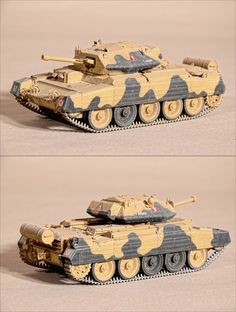 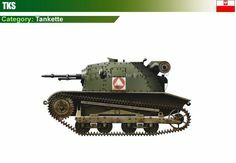 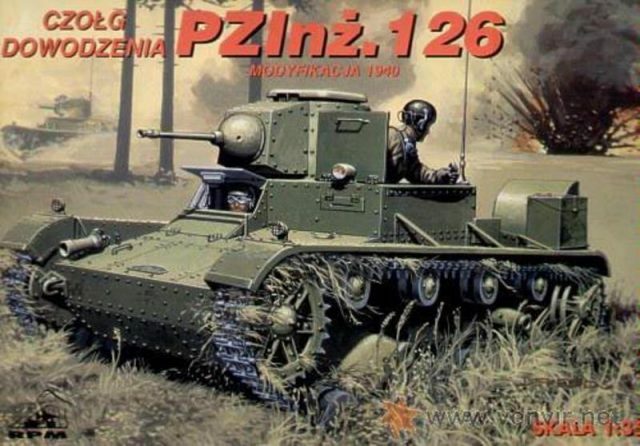 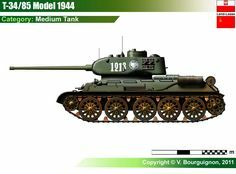 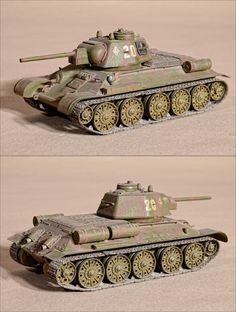 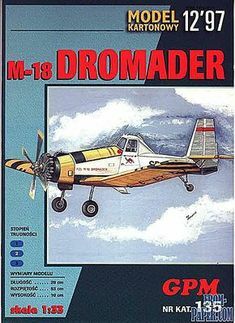 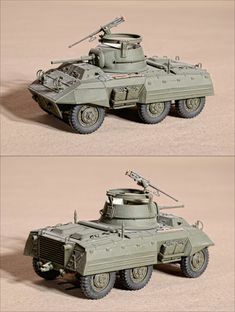 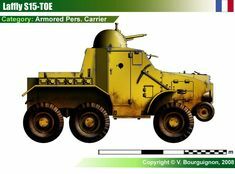 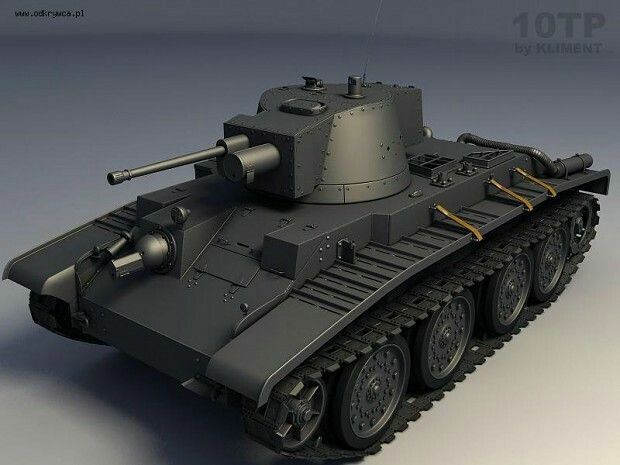 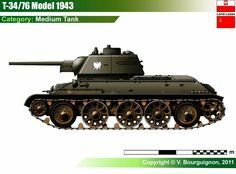 The cover art for the PZInz 126 model kit from RPM. 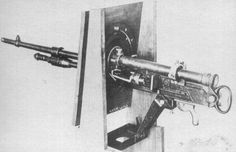 25 with a telescopic sight, in an universal round mounting. 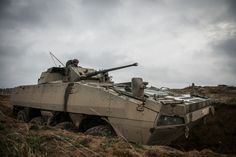 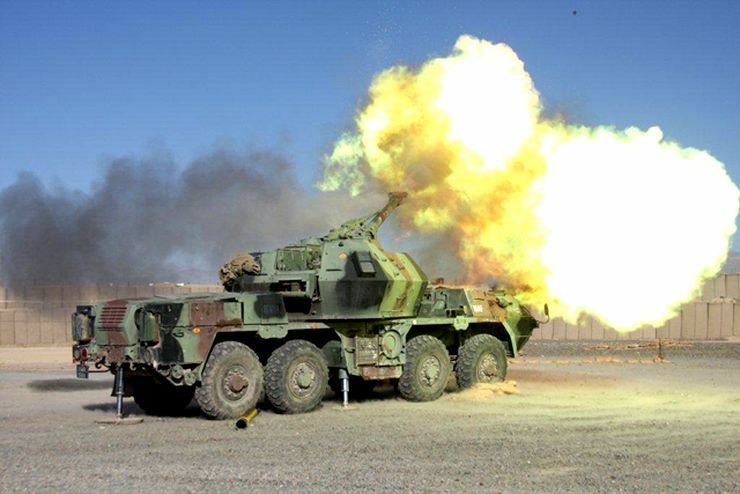 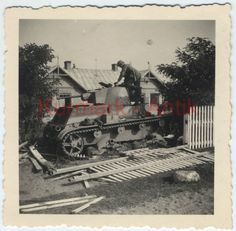 Armoured Weapons Training Centre in Modlin. 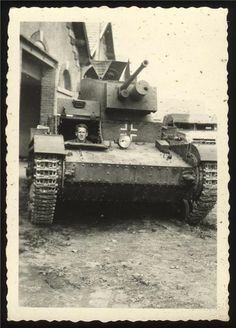 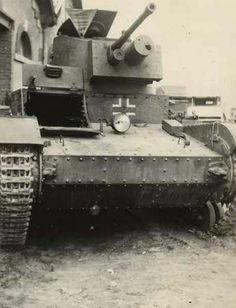 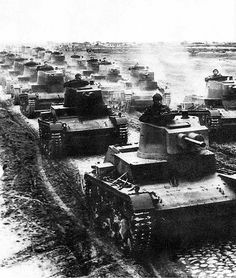 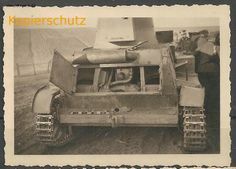 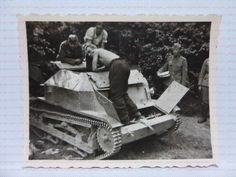 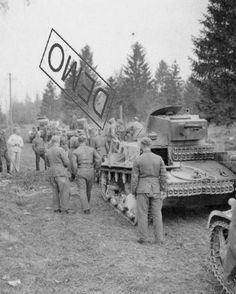 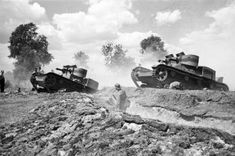 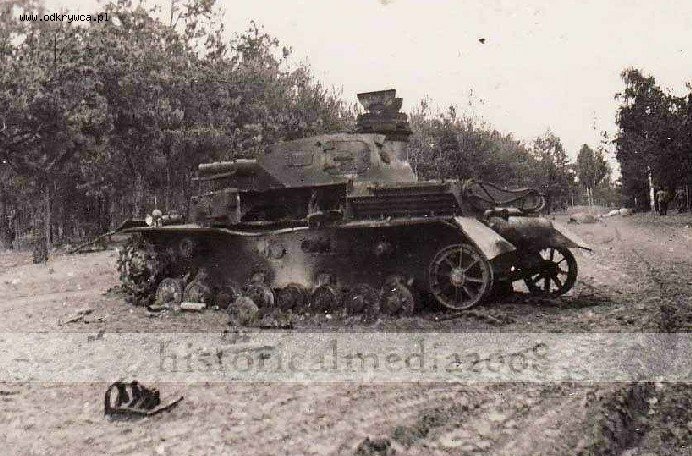 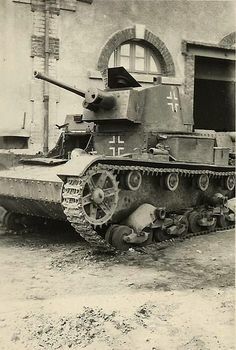 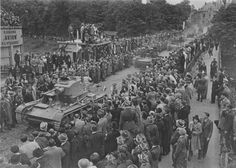 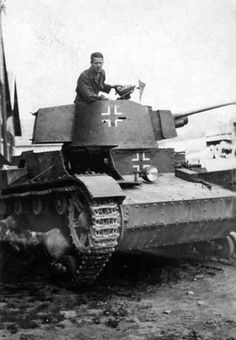 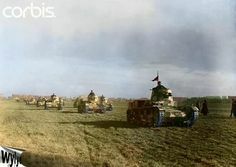 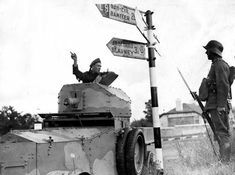 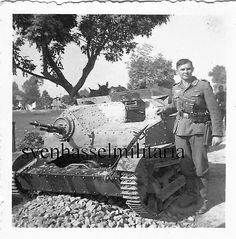 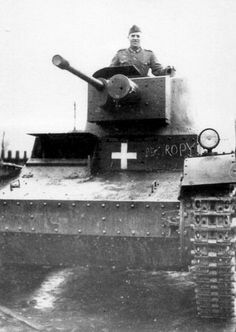 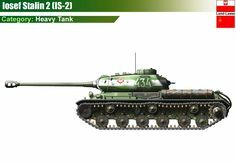 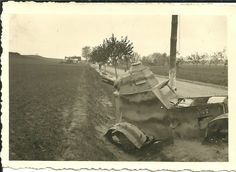 Tank 7TP during the 1939 Invasion of Poland. 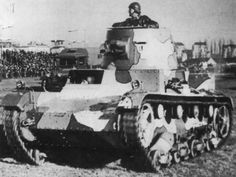 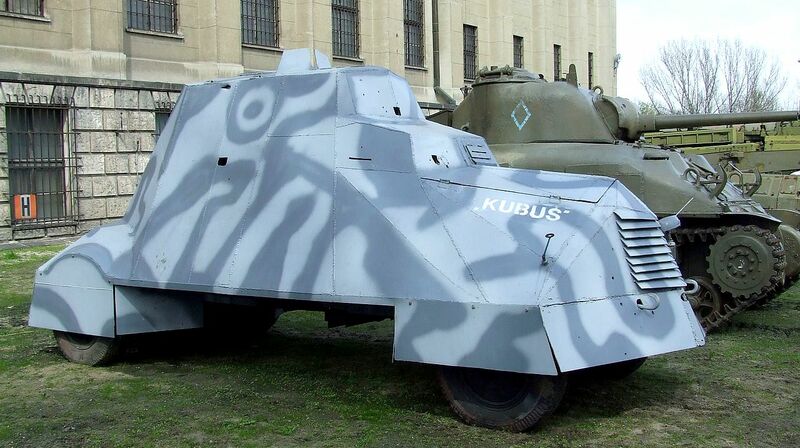 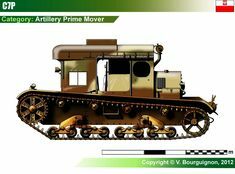 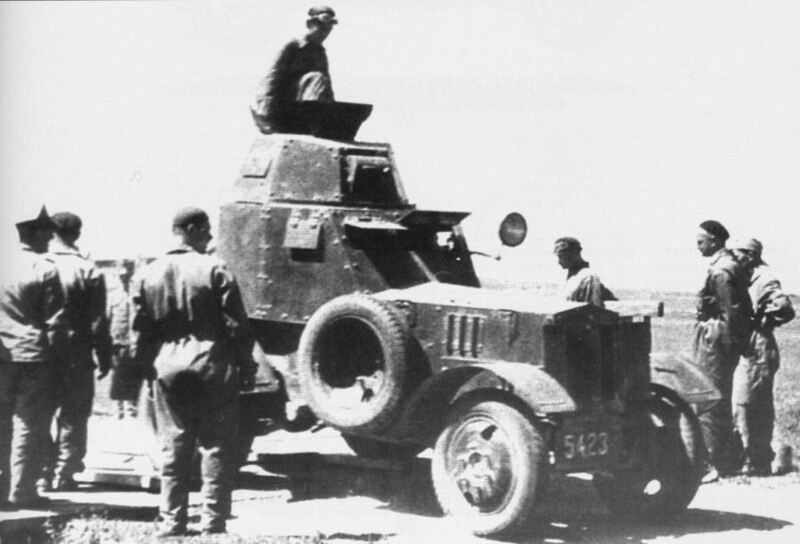 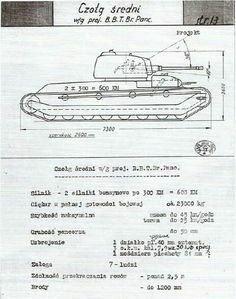 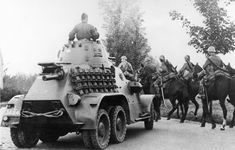 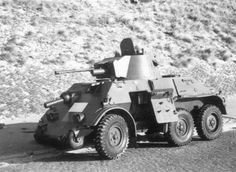 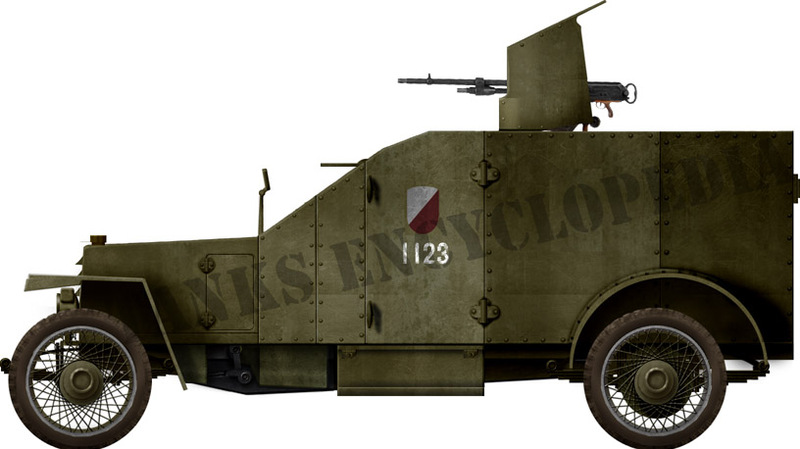 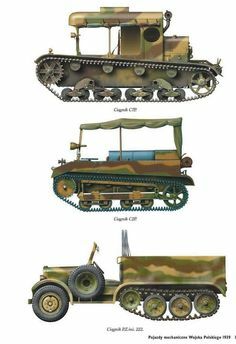 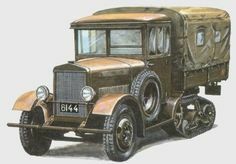 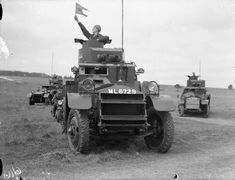 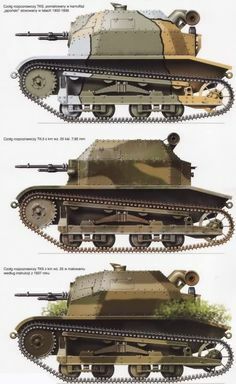 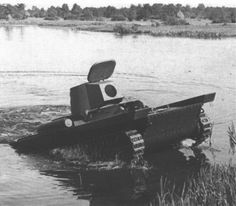 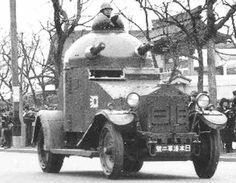 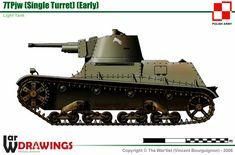 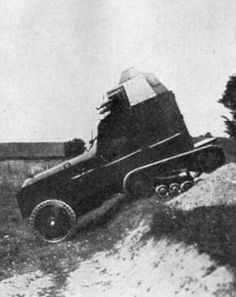 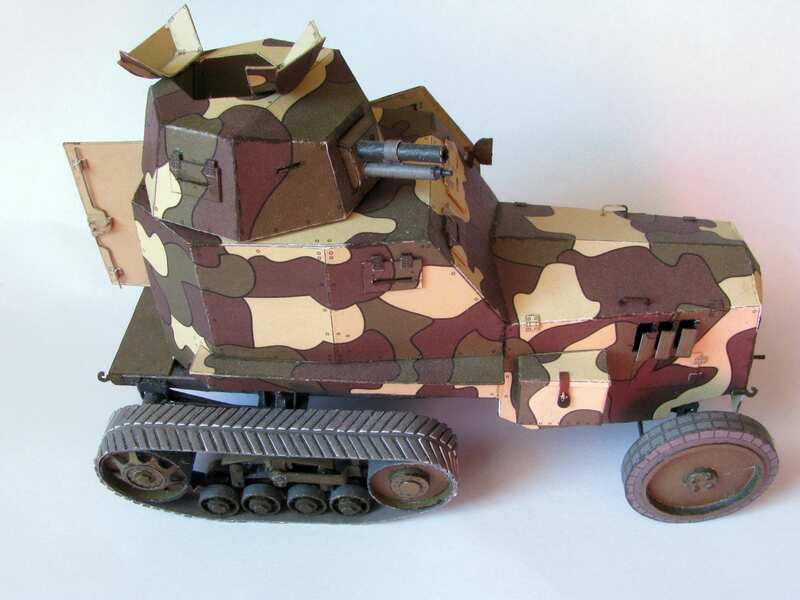 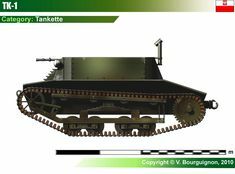 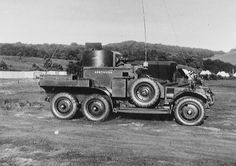 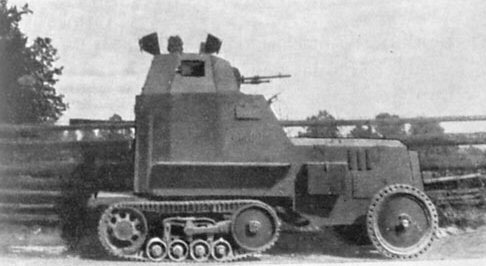 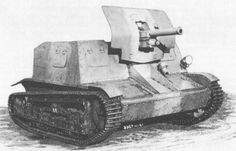 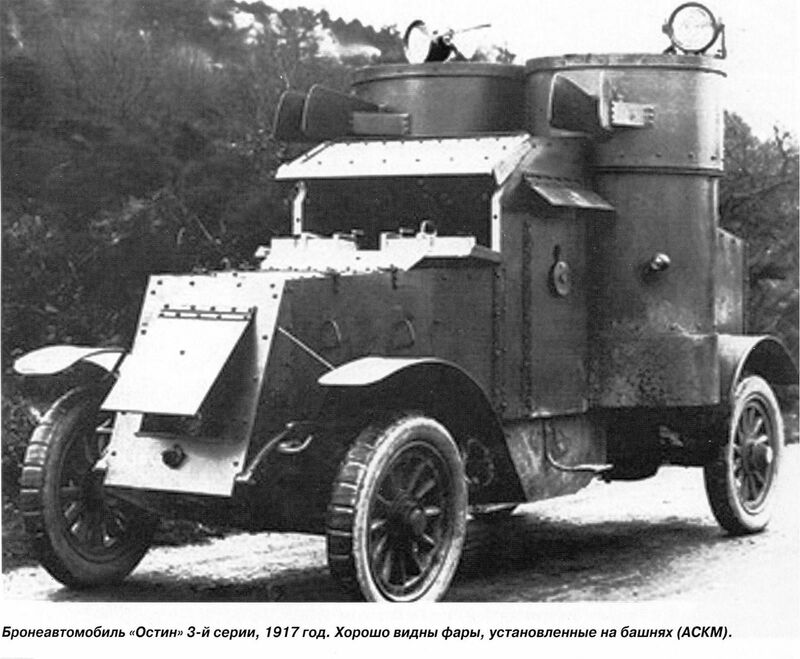 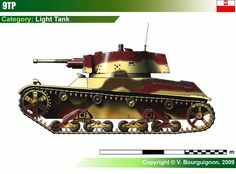 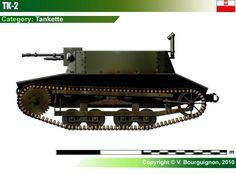 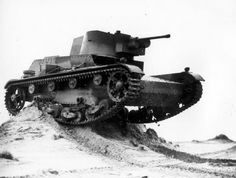 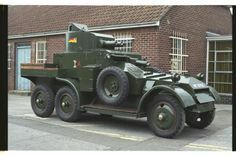 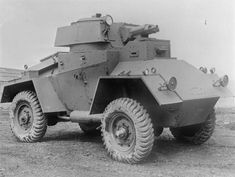 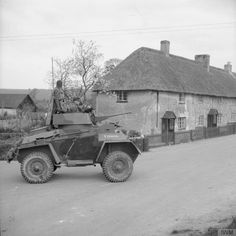 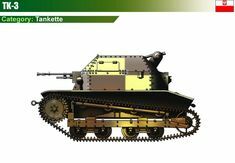 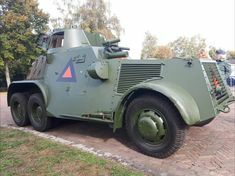 Kubuś - Polish armoured car / armoured personal carrier. 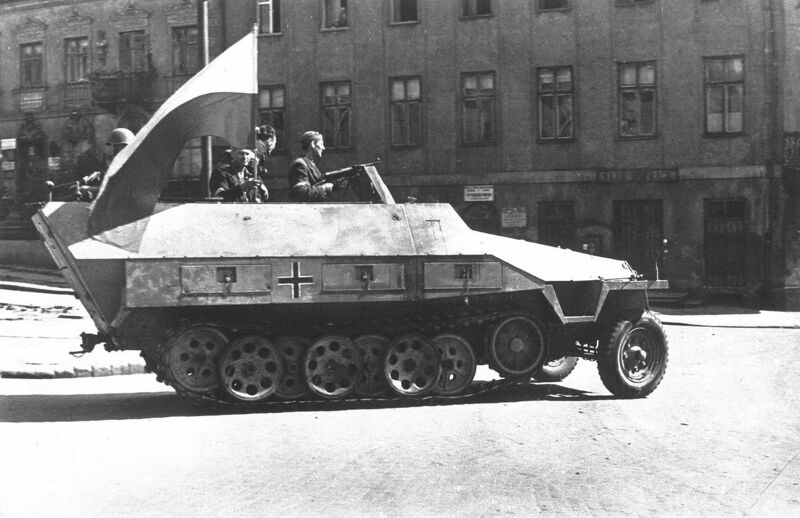 Warsaw, Polen - 1944. 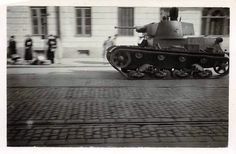 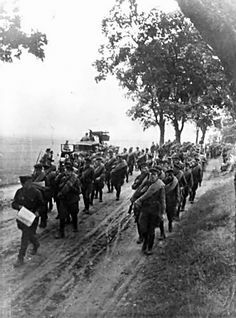 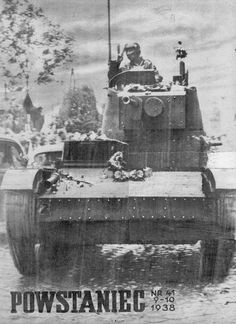 1938 Partition of Czechoslovakia - Polish Army tanks into Tesín in Polish-occupied Czechoslovakia. 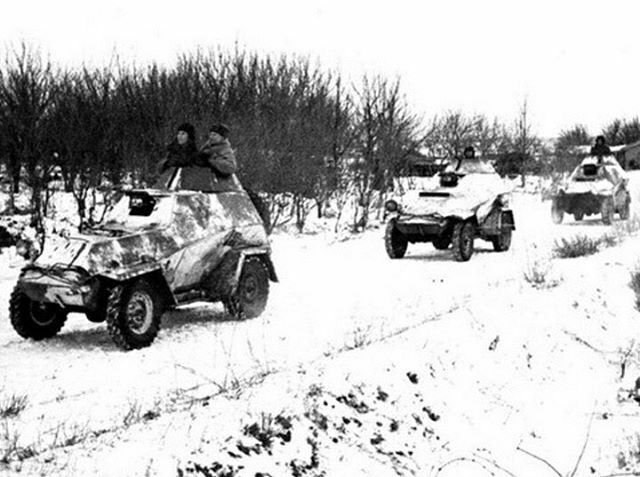 2 December 1942 Battle of Stalingrad: Soviet BA-64 armored cars scouting the Chir River, beyond which the remnants of 3rd Romanian Army have escaped. 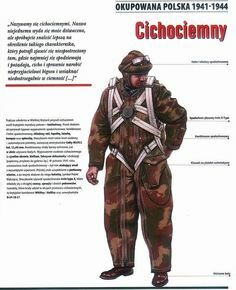 Thanks for following, chłopy !